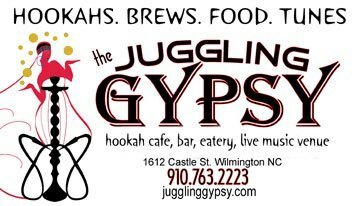 2015 Licensing Opportunities: Juggling Gypsy Cafe. you could say we’re established. And we’ve learned quite a few things along the way. 2015 could be the year of more than one, and maybe many Juggling Gypsy[s]. That is, if you’re up for the adventure of a lifetime. You may be the right candidate(s). Please put MORE GYPSY in the Subject header.